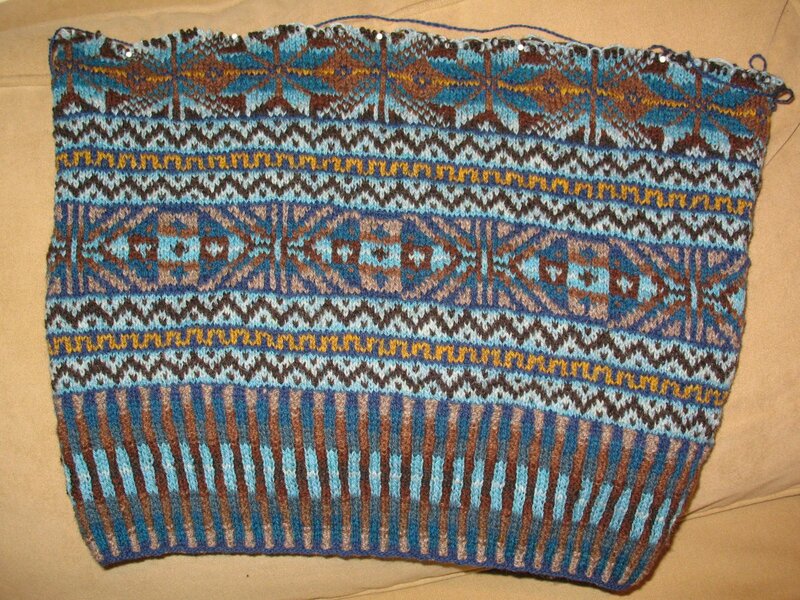 I fear I have lost my Fair Isle Mojo, of which I was unreasonably proud, Ahh, the hubris, the shame…I can’t believe Alice Starmore ever does this. I know there is balance in the universe, while I was ripping this all out DD#2 called to say she received a fabo grade on her Organic Chemistry test, something she was dreading. I will throw myself on my sword if it makes the world a better place for my girls. I am just that kind of mom. Now back to the regularly schedule birthday party for my 80 year old in laws. Much planning and cooking and cleaning, oh my! 1. I ache for you and having to rip that sweater. . . ouch.2. The photos of your grandmother are so wonderful! 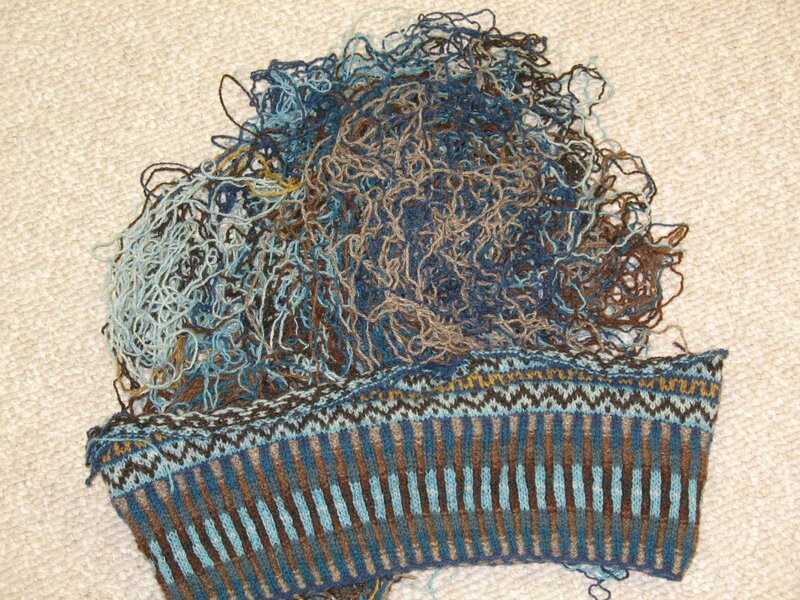 I think we all wish we had such knitting history.3. 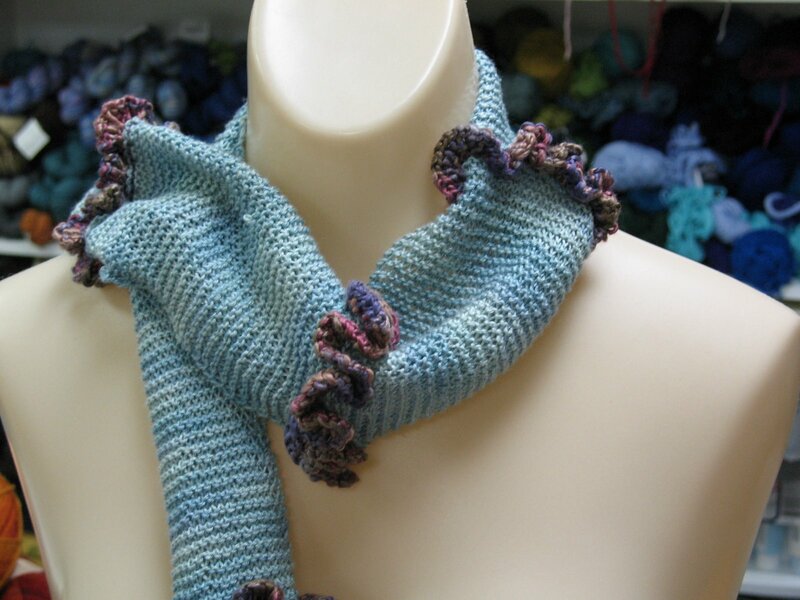 Kudos on a garter stitch scarf instead of your stunning sweater definitely means they thought it was machine-made. Latvian Garden is stunning! *I found your blog through the Wee Tiny Sock Swap. I think I’m hooked. 🙂 Welcome to blogland! Does anyone cognizant of of an exactly how myriad countries are serving seeing that Haiti and what countries they are? I mean services like those sites… Who can avoid me?